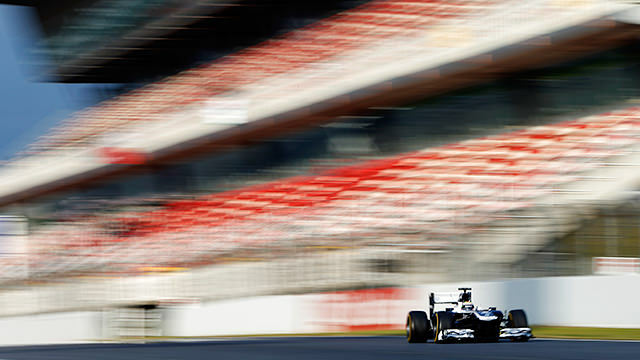 Pre-season testing for 2013 began its second week in Spain today, with Barcelona playing host to the 11 new cars. With Williams finally revealing the FW35, all the drivers were participating in current machinery, and thus things got ever so slightly more meaningful. Mercedes made a better start to this second week than they did the first, with Nico Rosberg posting the fastest time of the day. There were probably some glum faces early on in the Mercedes garage, as the car came to a halt with a gearbox problem after just 14 laps. However, the issue was rectified, and Rosberg went on to post over 50 laps and clock the fastest time, a shade above second place Kimi Räikkönen. 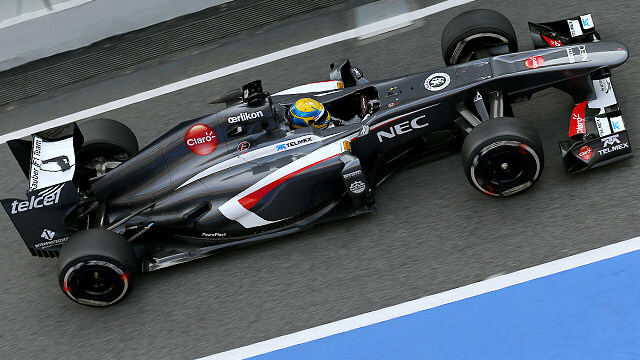 Fernando Alonso was in action for the first time this year, and he certainly put the work in, completing 110 laps. I feel reasonably pleased with this first day and I can say I share Felipe’s opinion that the car is on another planet compared to the one we began with on the first day of testing last year. The programme for this first session in Barcelona is aimed mainly at improving reliability, with the target of completing more than a hundred laps every day. Alonso will be in the car for the first three days of the test before handing over to Felipe Massa. 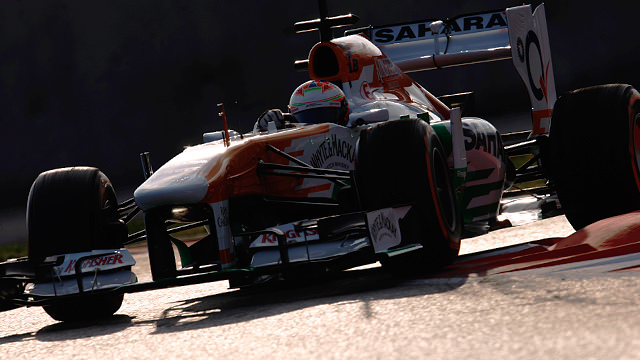 The other high profile driver switches will be at Force India, but for the first two days, it is signed driver Paul di Resta doing the work. There weren't too many mechanical gremlins out on track today. Already mentioned was Mercedes gearbox issue, and Caterham also found a problem in that area of the car which brought Charles Pic to an early halt. He caused one red flag, whilst it was Esteban Gutiérrez causing the other when his Sauber had a fuel issue that stopped him out on track. The team checked the fuel system, and as a result, @EstebanGtz ran out of fuel. The programme for @pauldirestaf1 in the closing part of the test included longer runs to gather as much info as we can about our tyres. Testing continues at the Circuit de Catalunya tomorrow. Lewis Hamilton will take over testing duties from Rosberg, whilst Valtteri Bottas is in for Williams. 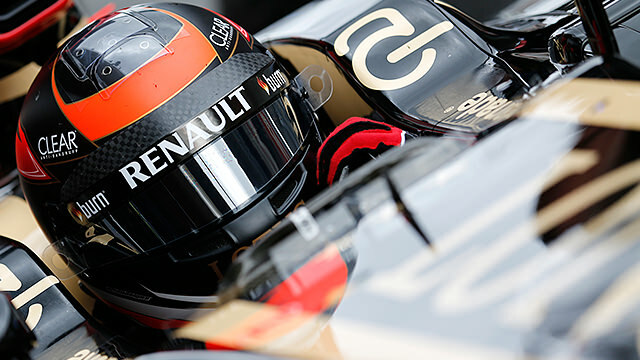 Both Nico Hülkenberg and Giedo van der Garde will begin two day stints, leaving their counterparts to finish off the testing on Friday.